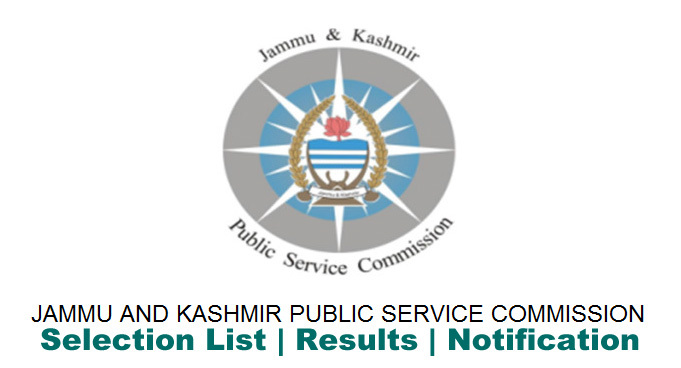 Jammu and Kashmir Public Service Commission JKPSC Rejection List of Candidates for the post of Assistant Professor, Information Technology Higher Education Dept. In the Latest Notification of JKPSC Rejection list for Assistant Professor, Information Technology J&K Higher Education Department is out. Candidates can go through the list and official Notification on jkpsc.nic.in. Notification direct link is given below.